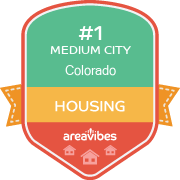 How Do You Rate The Livability In Cimarron Hills? While living in Cimarron Hills, I have found that I do in fact miss my life in Virginia. 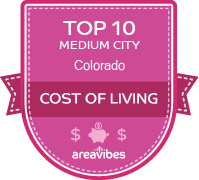 While there is plenty to do living here, and also the close proximity to the Colorado Springs Airport, I still feel as though this isn't for me. I make less than before I left, and don't get me started on the crime. You can find plenty to do near the Air Force Base, and Palmer Park is great for days when the weather is nice. I know plenty of folks who need more out of a city and I happen to be one of them. HWY 24 links you to the rest of the state and there is enough to see. Known to be a military town, you pretty much have to be in the service to get any real benefit from living here. I mean beside your average chain restaurants, there isn't much to see here. I am looking forward to moving this fall and I won't be looking back. Source: The Cimarron Hills, CO data and statistics displayed above are derived from the 2016 United States Census Bureau American Community Survey (ACS).